Rank your website #1 on Google! 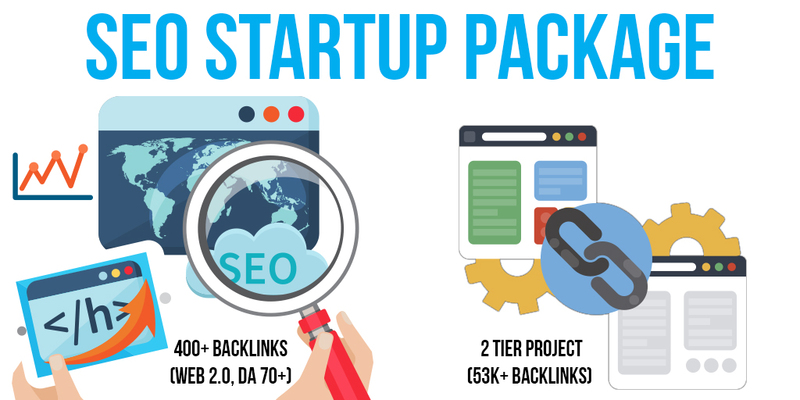 Buy our SEO Starter Package to boost the rank of your website efficiently in Google or Choose the package that suits your budget and start your link building campaign in just a few minutes. Social Signals (Facebook, Google shares for website ...) "very important"
We have designed these packages to ensure that it will be the most effective within a defined budget, but also if you need custom packages or want to place simple campaign orders then please reach out to the support. All our SEO packages on this marketplace are designed as a link wheel campaigns. In this kind of campaigns we submit the top quality links directly to your website and some other quality backlinks for those submitted orders (also called Link Pyramids). The tier1 links (direct links) on all campaigns will work on our Premium Sites List, consists of High DA (Domain Authority) sites & Top world wide web 2.0s.